Further information is in the post below. 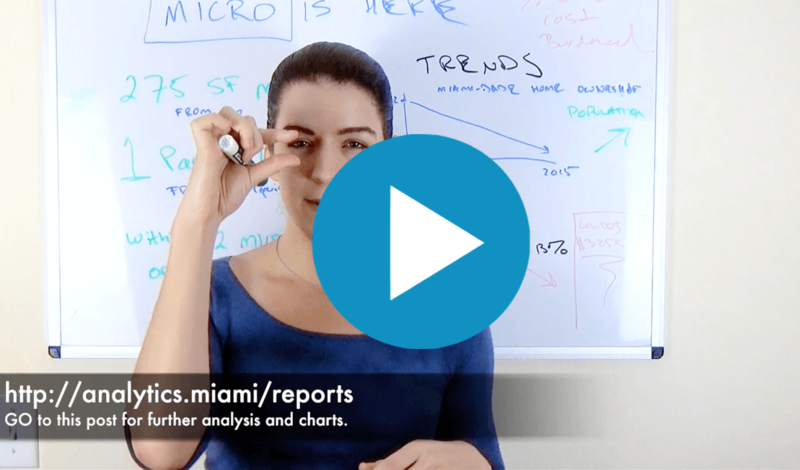 Going back to 1987, the Miami hotel market has exhibited strong and steady growth across key metrics, exhibiting less volatility than the residential market. While experiencing some dips along the way, all hotel market metrics are now far above points reached during the most recent residential real estate bubble. The recent top in the hotel market was 2015. Notably, the Miami hotel market has not experienced the same degree of volatility or severity of downturn as the residential real estate market. 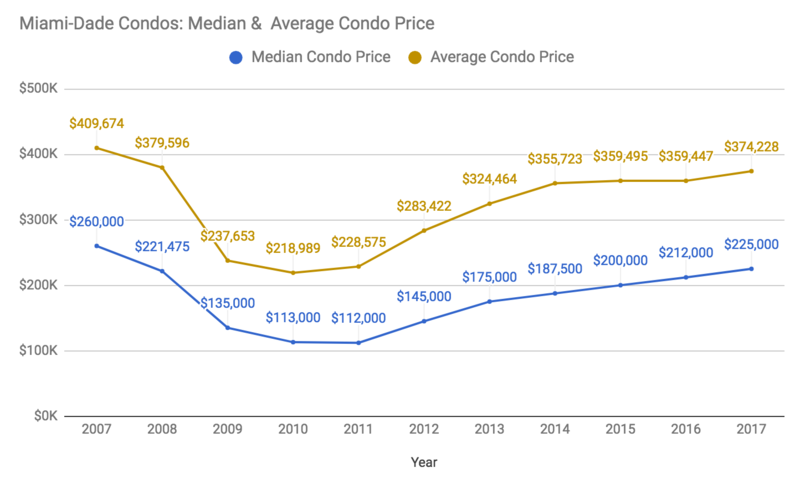 As I wrote in an earlier post, the Miami condo market has actually not reached old highs when it comes to either median or average price city-wide. 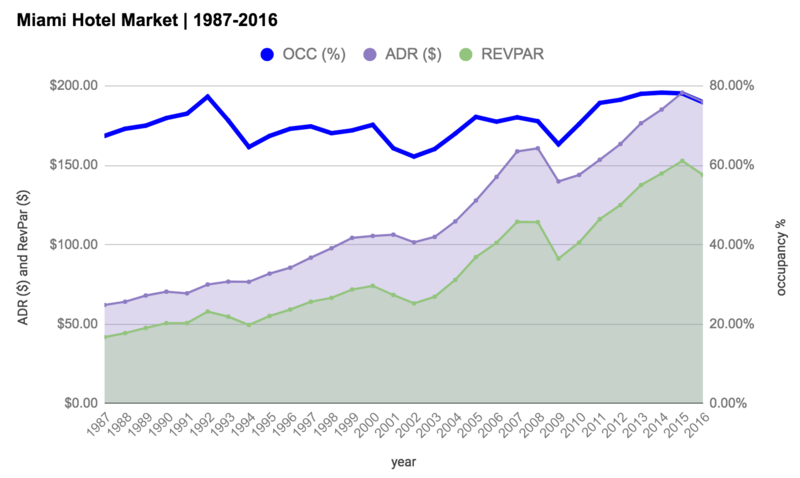 The growth in RevPAR, OCC and ADR has been in the face of significant new inventory waves. The market is absorbing the inventory. 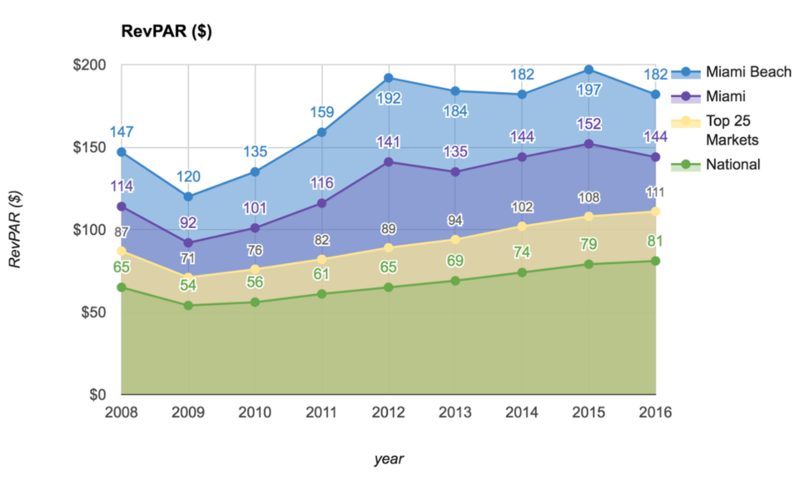 The hotel market growth since the mid 2000s coincides with the steady growth in air travel to MIA. 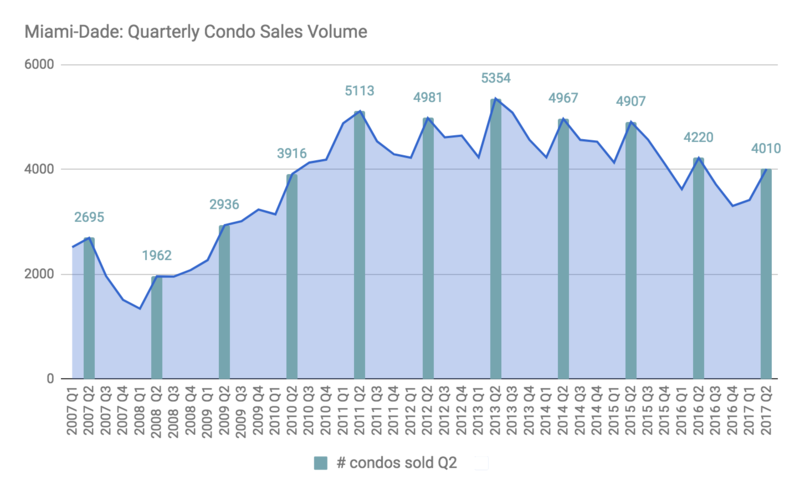 Interestingly, the decrease in condo transaction volume we have seen post 2013 is not mirrored in MIA airport travel, which continues to rise. Miami Hotels had a very strong July & August, outperforming the national hotel market. Summer 2017 recovered from the 2016 Zika-dip. 2016 was a challenging year, at least in part due to the Zika situation. The CDC issued a travel advisory and the ramifications were felt throughout the hotel industry. Nevertheless, the 2016 drop was not severe and the summer months of 2017 are showing significant improvement from 2016. The strength of the Miami hotel market in July and August 2017 is in contrast to the national trend. Year-over-year, nationwide hotel occupancy dipped 0.5% in July. Miami is far outperforming the national hotel market. 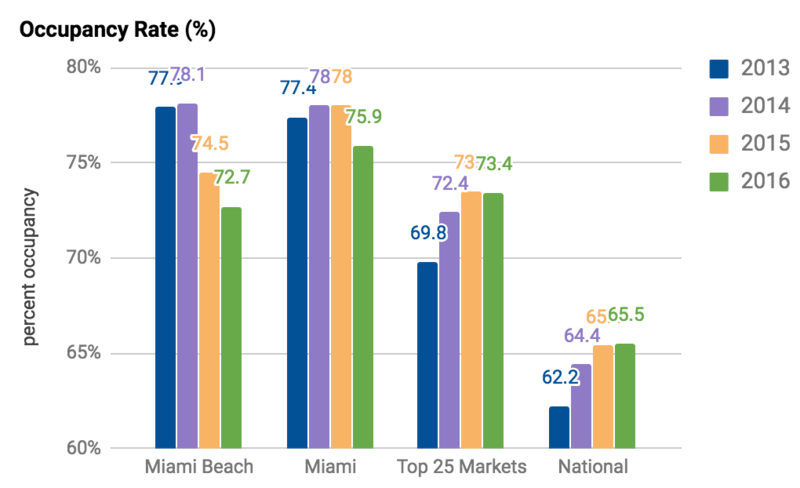 Miami Beach has 36.8% of Miami's hotel inventory - how is it doing? 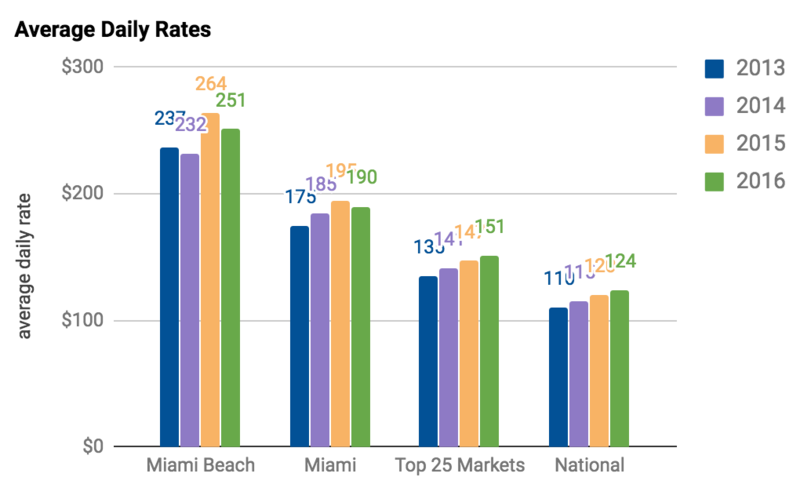 The Miami Beach hotel market has one of the nation’s highest RevPAR, ADR and occupancy rates. Zika was a contributing factor to the 2016 dip, however we saw strong recovery across key metrics in July and August of 2017. 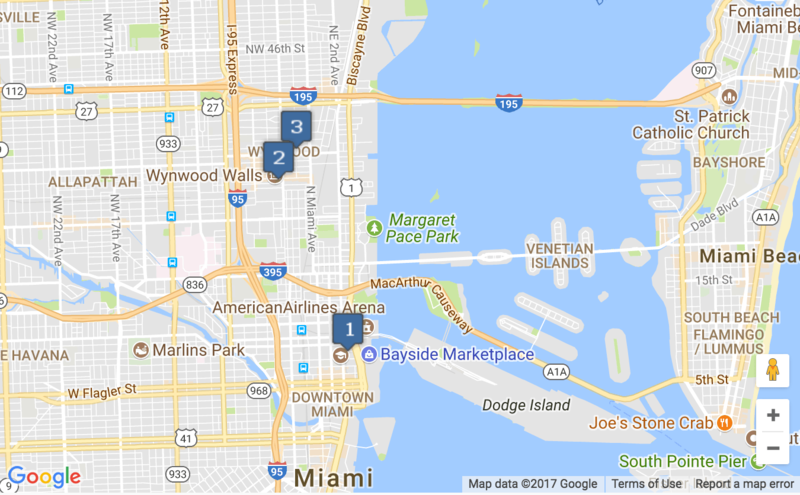 How does the Miami hotel market compare to other cities? 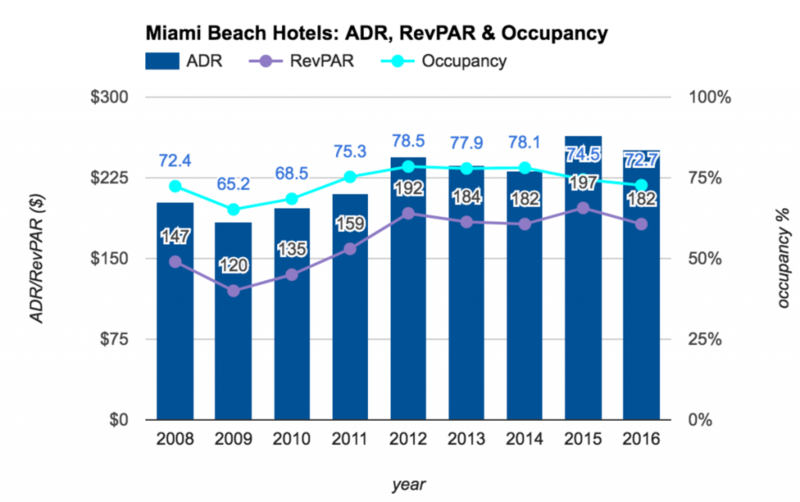 In 2016, Miami was the fourth best RevPAR hotel market in the US. Many thanks. Ample write ups. Reliable write ups. Many thanks! Thank you. Loads of posts! 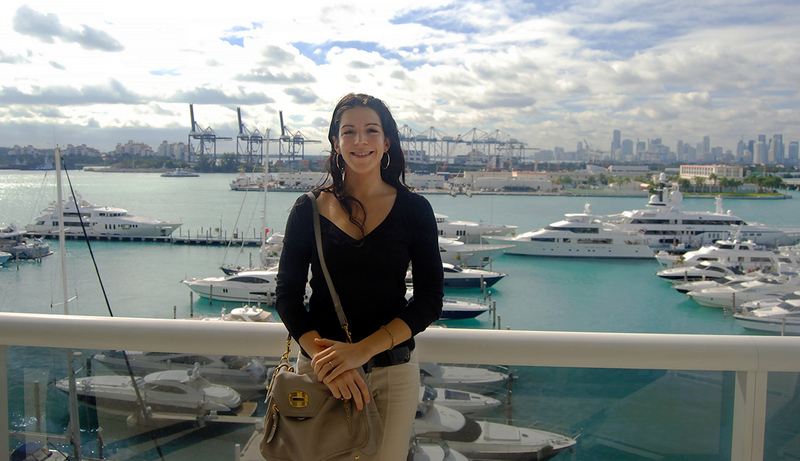 next post: Miami Hotel Market – where are the opportunities?